At Pharmacy360 we offer a great range of sunscreens and hats to help you stay protected not only through summer but throughout the year. Pictured above: (L) Avene Emulsion SPF50+ ; (R) La Roche Posay Anthelios XL Ultra Light SPF50+. It is no new fact that Australia has high concentrations of atmospheric UV rays which causes photo-ageing and skin cancers. 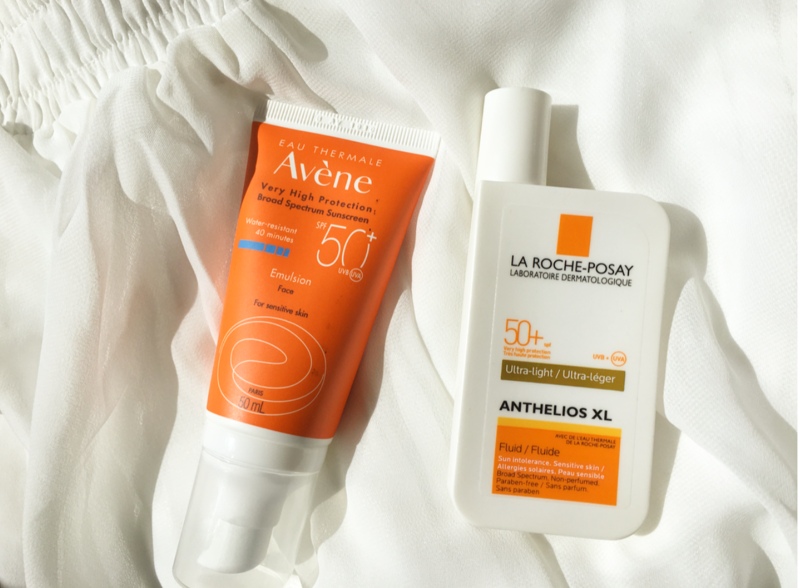 Diligent sun protection is therefore a must! Did you know that UVA “ages” and UVB “burns”? Visit in store to stock up on your family’s sun protection needs.